At AAA Fire Protection, we consider this statement fiction – not fact. We have over 40 years helping clients just like you prepare their business for the worst case scenario: an industrial fire that quickly becomes out of control. No one wants to think about or talk about the potential of a fire, but staying informed and being realistic allows you to adequately prepare for this unthinkable possibility. 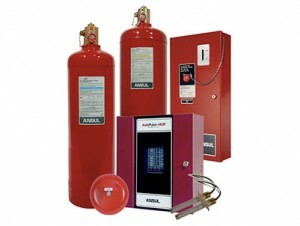 Our job is to help keep your physical assets and team members safe through industrial fire systems that you can trust. And we take our job very seriously.